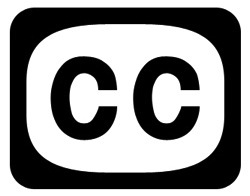 Closed Captioning places written text at the bottom of video content, allowing for anyone to read along with the video rather than listen to the audio. This is an essential feature for certain accessibility purposes and for individuals who are hard of hearing, but it’s also just a useful feature to enable if you want to watch a movie silently and read subtitles. We’ll cover how to enable Closed Captioning on the iPhone, iPod, iPad, and also in iTunes for videos on Mac OS X and Windows. 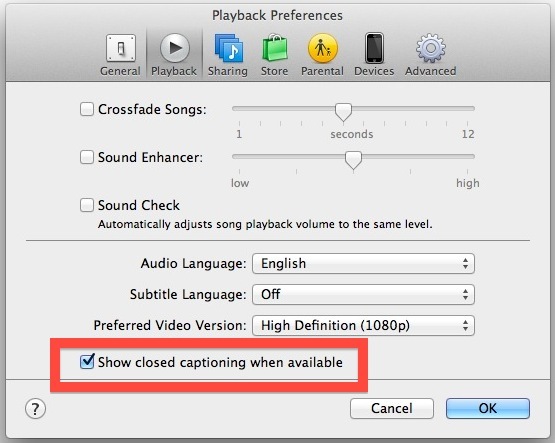 With Closed Captions enabled all supported videos will use them when played through the Videos app or iTunes. Oddly, Closed Captioning does not appear to be widely supported in the iTunes Trailers app for iOS. This seems like an unusual oversight for Apple, who is usually very good at maintaining accessibility options, though many of the features have to be enabled separately on a per-case basis, such as text to speech in iOS, screen zoom in iOS and OS X, and the aforementioned closed captioning abilities. Thanks to @julesdameron for the tip idea. Viewing the podcast with Music.app (as shown in this tip http://hints.macworld.com/article.php?story=20120921095411434) doesn’t help too. In iOS 6 settings, there’s still an option to turn on CC in under the “Videos”. But that doesn’t work. Any idea if its possible to save the captions in text?